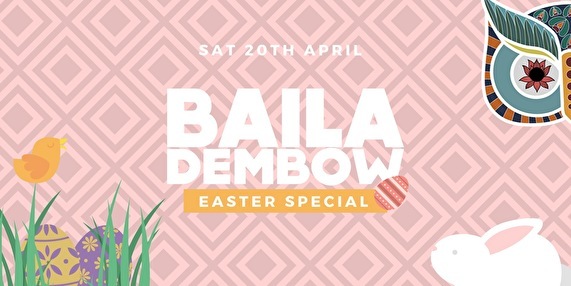 After a great sold out edition in the Bajes Baila Dembow is back on the 20th of April with an Easter Special Edition. More information coming soon! * Baila Dembow and De Bajes has strict rule of no Drugs and reserve the right to deny entry if you are not implied by the rules.